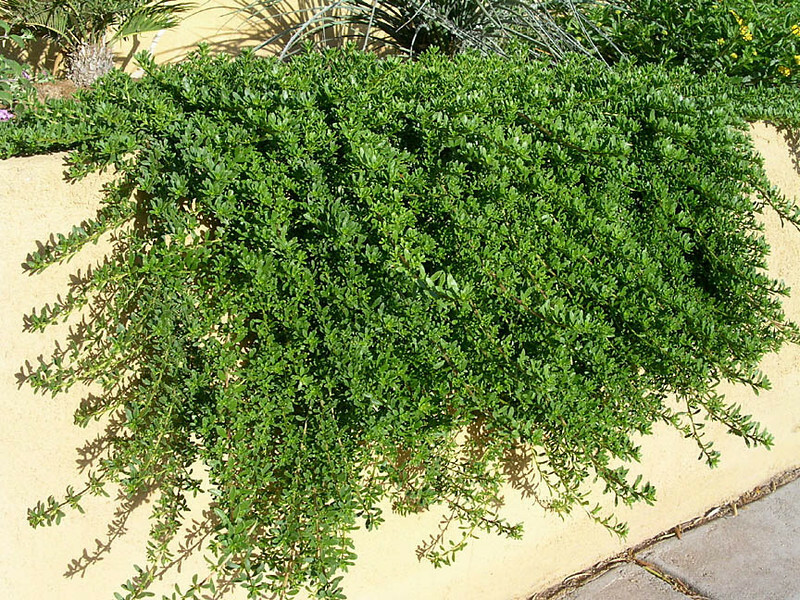 GROUND COVER - Sacred Space Garden Design, Inc.
Myoporum parvifolium (Myoporum) - Groundcover to 3-6" high, 9' wide, with dense covering of light green leaves. Tiny white summer flowers are followed by purple fruits. Good on banks and slopes. Will not tolerate foot traffic. Little maintenance or water.